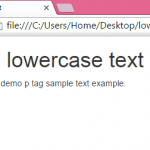 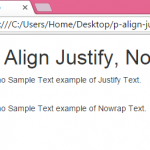 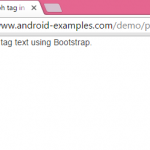 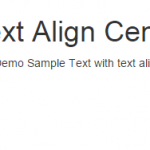 How to create p tag from bootstrap class with text align left inside webpage. 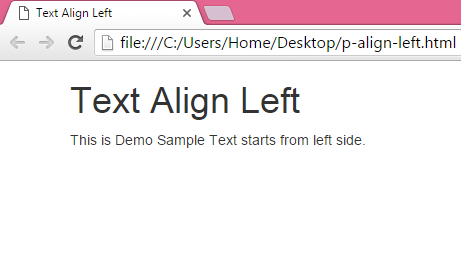 In this tutorial we are using bootstrap text-left class to make paragraph tag text align side left. 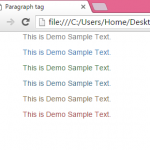 So here is the complete step by step tutorial for Set paragraph tag text align left using bootstrap classes in HTML,PHP. 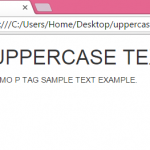 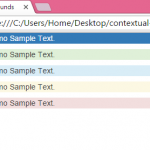 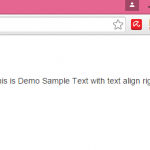 How to Set paragraph tag text align left using bootstrap classes in HTML,PHP.